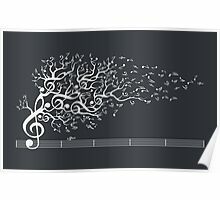 Árbol de la música que sopla en el viento – arte blanco de la silueta. 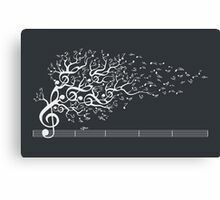 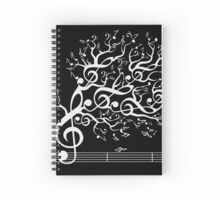 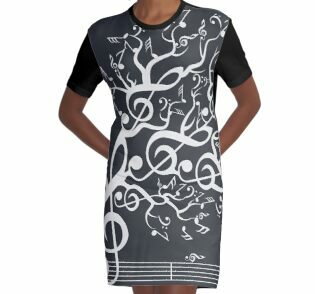 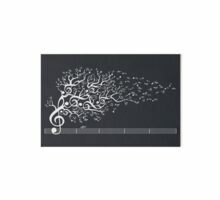 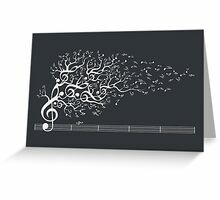 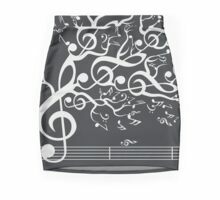 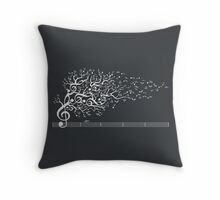 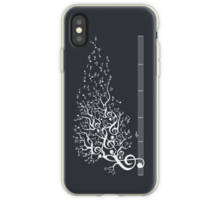 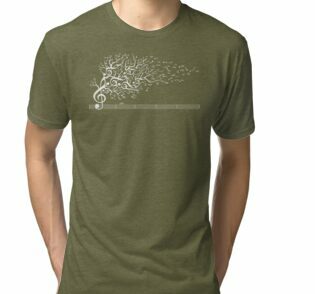 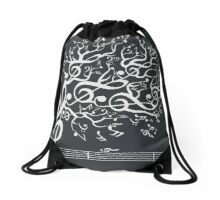 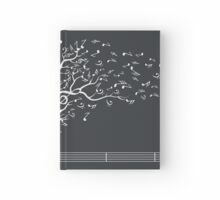 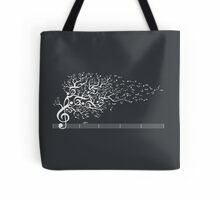 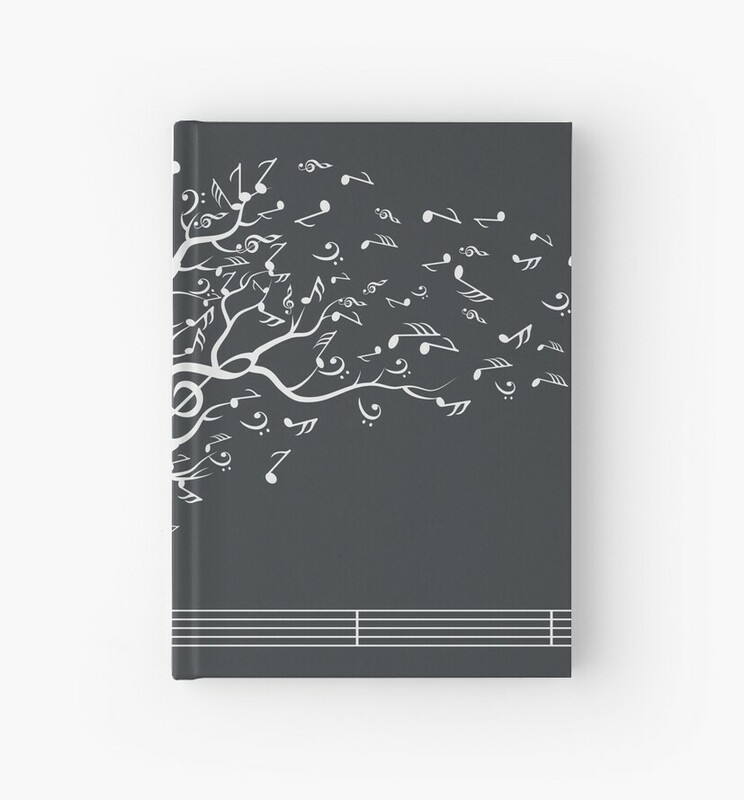 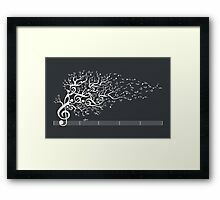 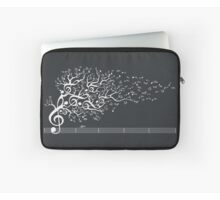 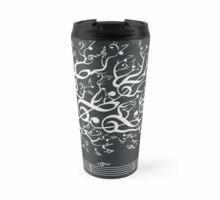 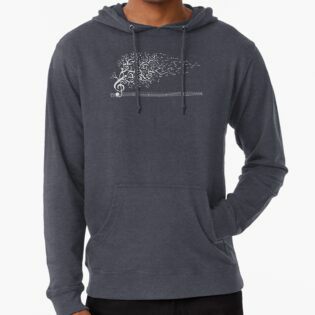 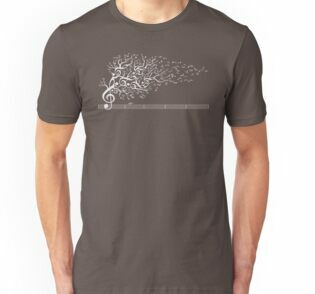 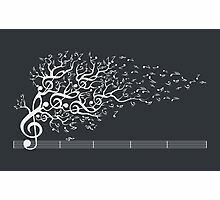 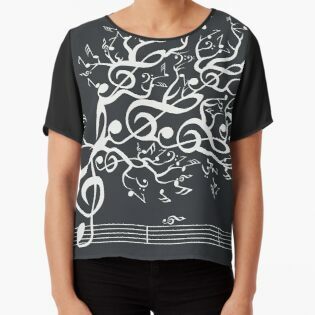 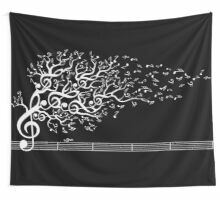 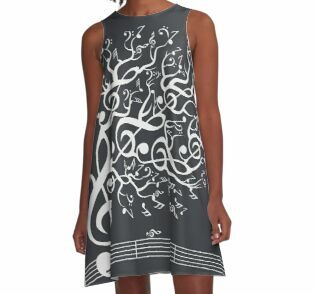 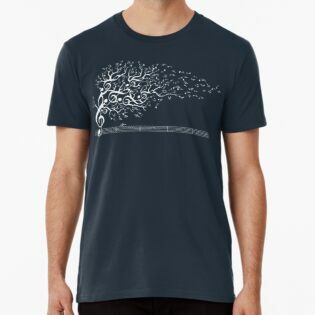 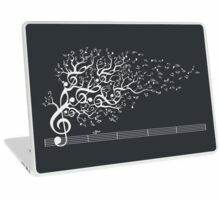 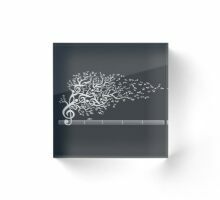 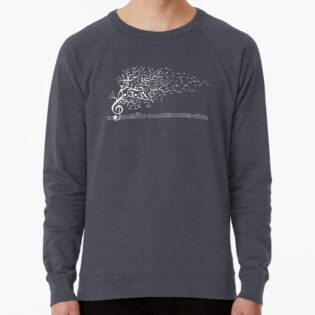 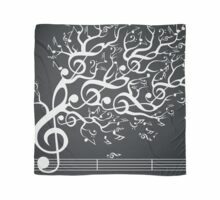 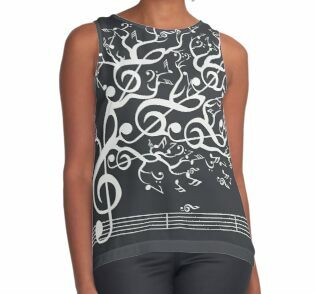 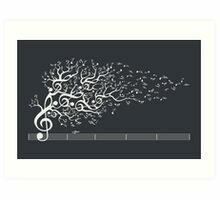 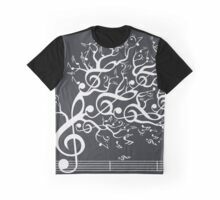 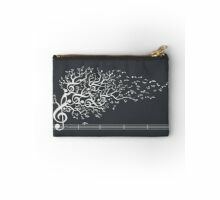 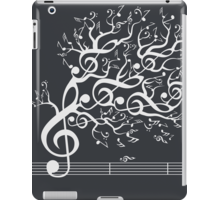 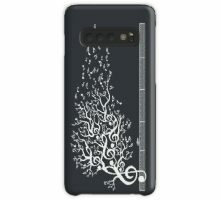 Music tree blowing in the wind – white silhouette art. 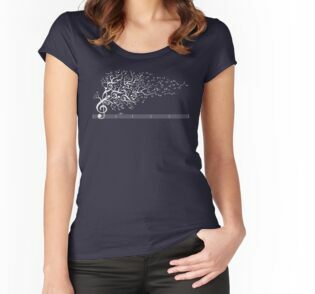 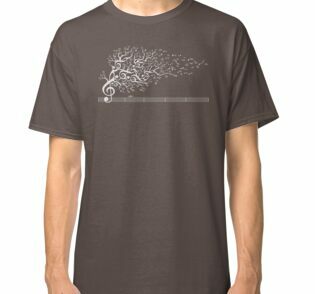 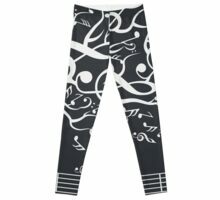 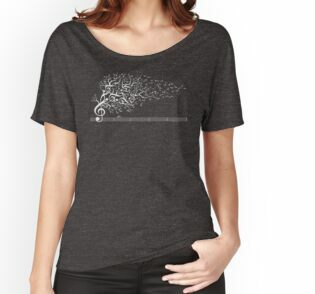 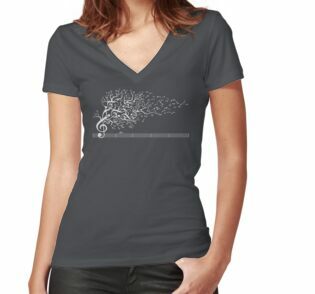 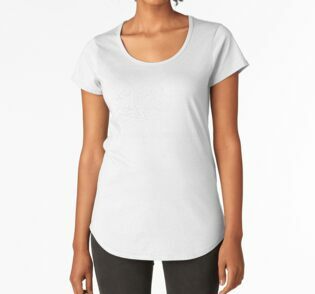 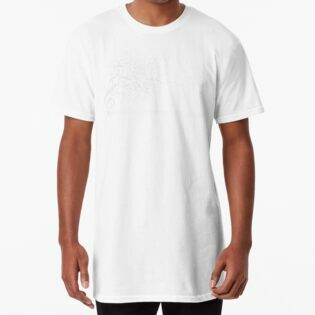 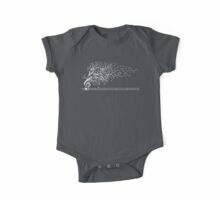 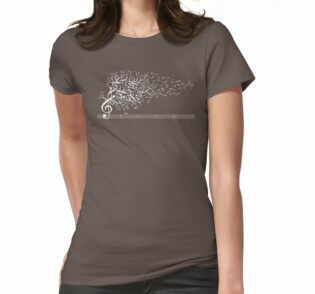 a wonderful design, composition, statement… and tee! 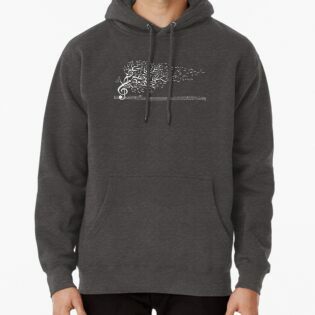 thanks James, very kind, glad you like it. Heyyyyyy rain man, nice to see you going brother!! 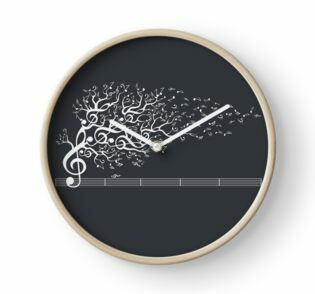 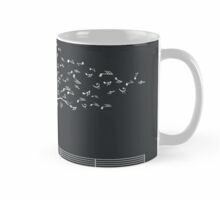 OMG, I MUST BUY THIS! 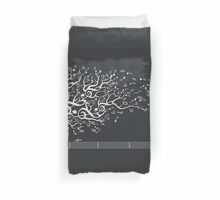 I’m in love, great work.